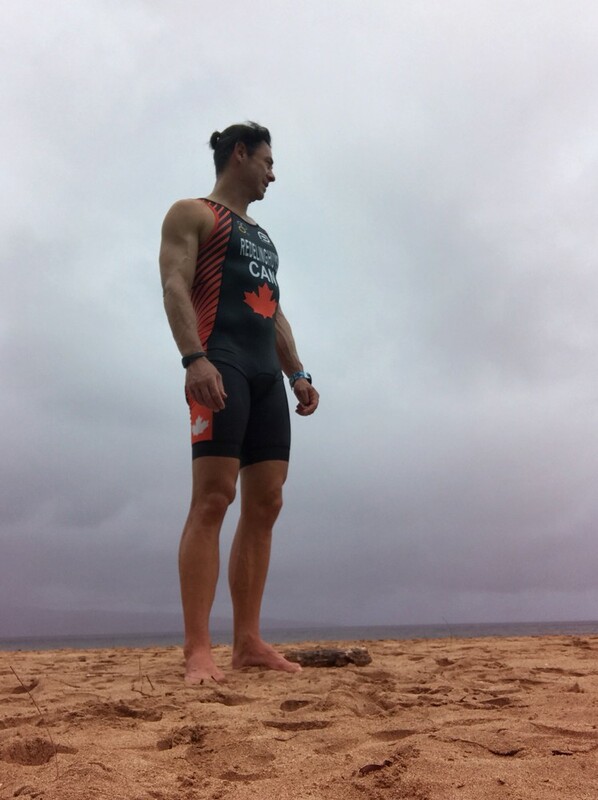 Very passionate AG Triathlete and XTERRA racer. Competing at IM World championships in Kona and XTERRA World championships in 2018. Also qualified and going to IM 70.3 IM World championships in Nice 2019. I’m very active in local races that also include cyclo cross and MTB races.